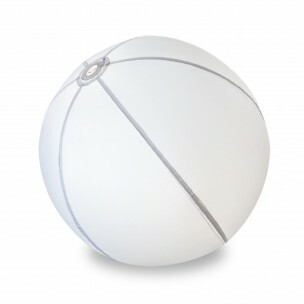 The half-sphere lamp, DEMI will bring a touch of light to your garden or terrace. 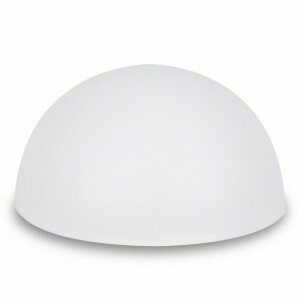 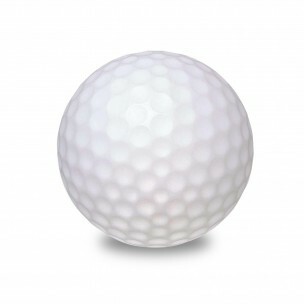 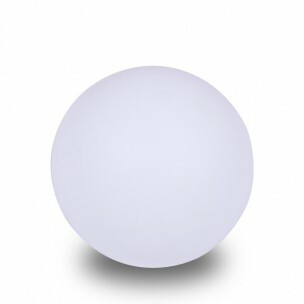 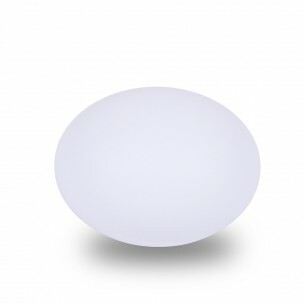 The DEMI L half-sphere lamp perfectly illuminates your grounds. In a garden or on a terrace, its sleek design brings elegance and light to your exterior. 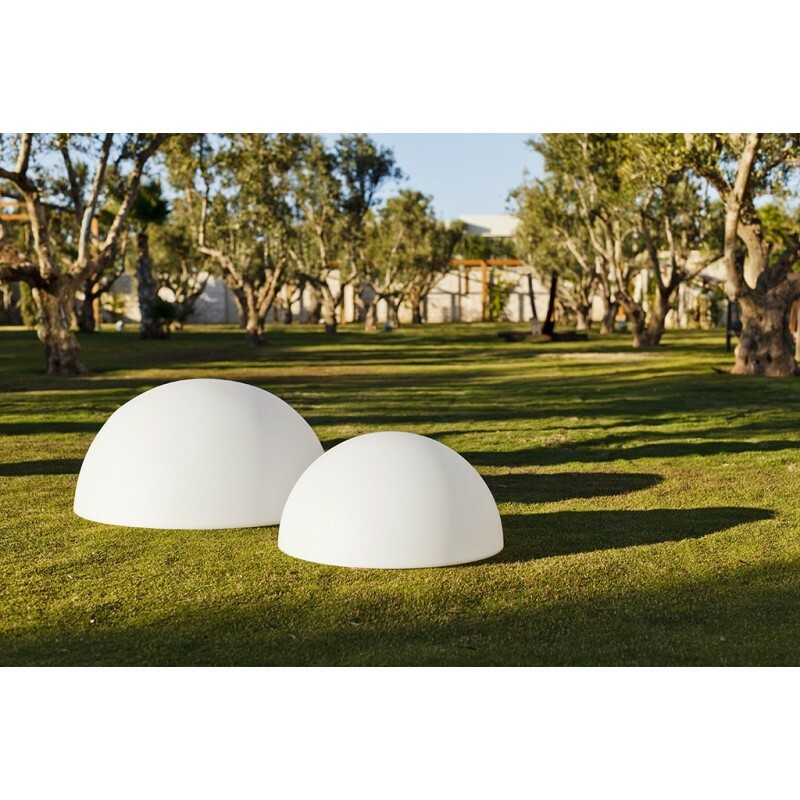 The model DEMI XL illuminates gardens and terraces.